The UDHR is turning 70! Find ways to celebrate, teach, and more with our online resource kit. December 10th, 2018 will mark the 70th anniversary of the Universal Declaration of Human Rights (UDHR). 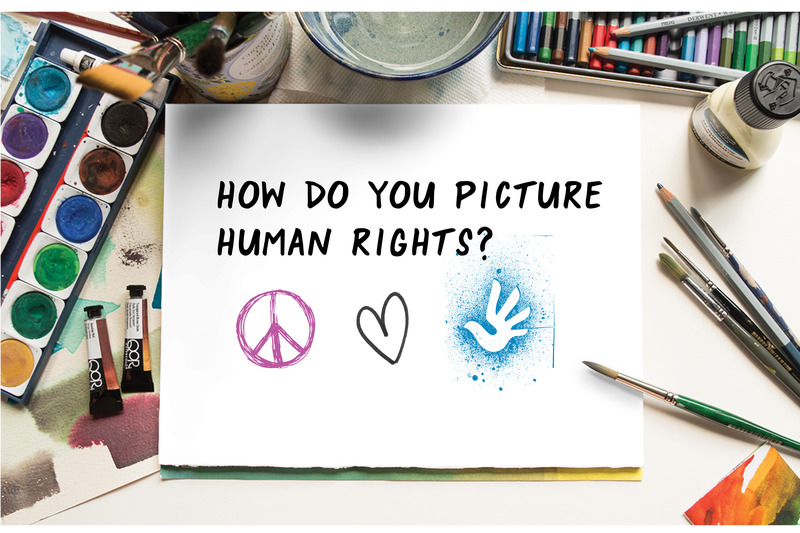 A milestone document in the global history of human rights, the UDHR is infused with values and ideals drawn from the world over. Drafted by UN representatives from diverse cultural and technical backgrounds, the Declaration was proclaimed by the United Nations General Assembly in Paris on 10 December 1948 as a common standard of achievements for all peoples and all nations. The UDHR – the most translated document in the world, available in more than 500 languages — is as relevant today as it was on the day that it was proclaimed. Join HRE USA in celebrating the gift of the UDHR and re-affirm the enduring human rights principles and standards that it helped establish. Below are some great resources to get you started!